One hat is never enough for the winter season — some days are too harsh for a stylish accessory and others are too mild for a hard-core ski hat. Instead of having only one good winter hat in your wardrobe — either letting yourself freeze or overheat for half of the season — be prepared for all occasions. Knit yourself three different kinds of hats and be ready for whatever the winter season throws at you. A stylish hat is perfect for the beginning of winter, when the weather is just cool enough to need a hat, but not harsh enough that you need to bundle up. Knit yourself a lace beret in a bold colour, so that you can add a little flair to your outfit while staying warm. Lace berets are versatile hats that can pair with any outfit, whether you are on your way to work or going out for a coffee with friends. You should have one hard-core winter hat to help you withstand freezing temperatures, heavy snowfall and bitter winds. A thick and soft hat will keep your ears, head and entire body warm — experts say that you lose a lot of body heat through your head, so if you keep your head covered you should retain that body heat. For a hat that provides extra thermal protection, try a scarf hat — you can use Caron yarn from Yarnspirations to combine the functionality of a scarf and a hat into one major winter accessory. 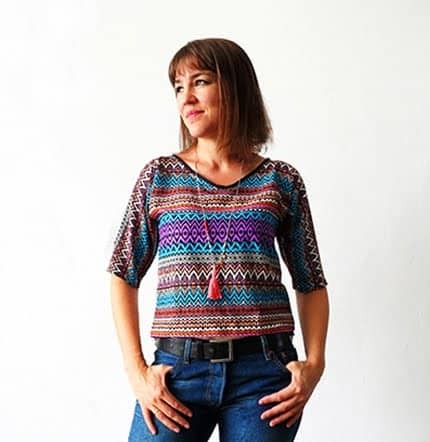 The website can also provide tools like needles, pompom makers and embellishing kits to help you start your scarf hat, along with many other projects. 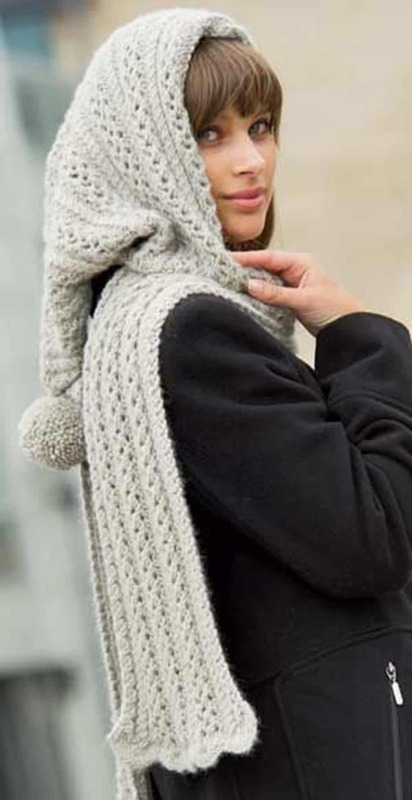 If you would prefer a different design than a scarf hat, you should still try to avoid frostbite by choosing a hat pattern that has ear-flaps. Sometimes you will want to keep yourself warm without having to sacrifice your sense of style or end up with a terrible case of hat-hair. For when you need a hat that’s both stylish and effective against the cold, knit yourself a headband. A headband can keep your forehead and ears warm without ruining the effort you spent on making your hair look nice. Much like a hard-core winter hat, the major benefit of a headband is that it will save you from getting frostbite on your ears — ears are very vulnerable to frostbite, so protecting them from exposure will save you from serious damage. Don’t limit yourself to one hat for the entire winter season — you’re bound to make yourself feel overheated or overexposed if you wear the wrong hat for the wrong day. 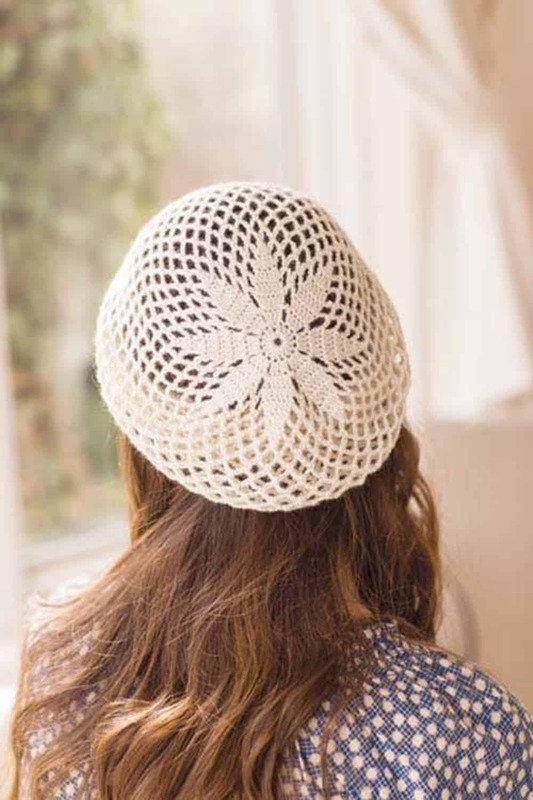 For occasions where you want to show off your style, you can knit yourself a bold lace beret. For occasions where you need to brave a snowstorm, make a convenient scarf hat. Or for that special time when you need to feel fashionable and cozy, you can knit yourself a headband. Craft these three styles of hats and you will feel cute and comfortable during the entire winter season.